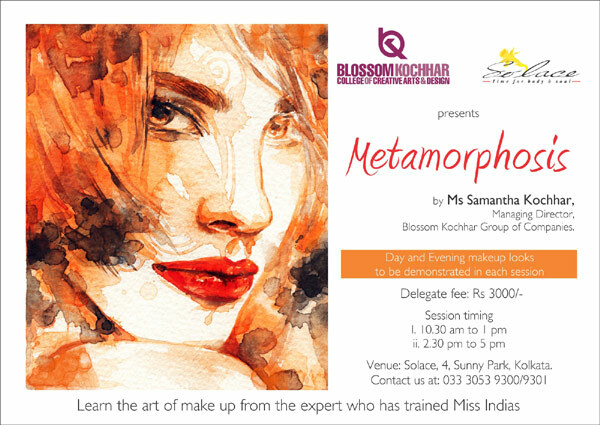 Facials are an integral part of our beauty regime. Our faces are affected by so many elements daily–from environmental causes to hereditary skin issues–that they require a great deal of our attention. That’s because no matter who you are it is hard to deny that you want youthful, healthy skin for years to come. 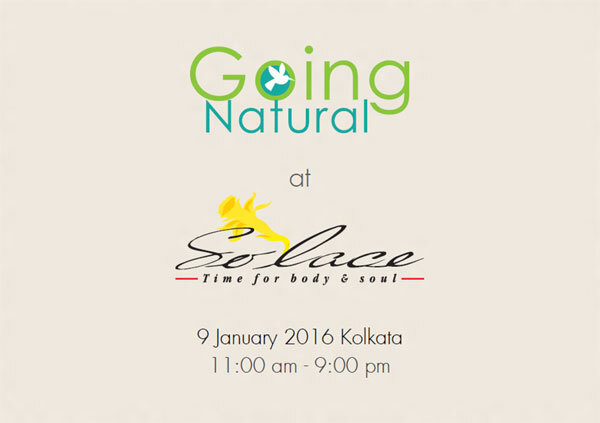 Solace offers a repertoire of facials to suit every individual’s need. This signature treatment from Thalgo is suitable for all skin types. This facial helps to revitalise, remineralise, rebalance and hydrate the skin. A moisture boosting delight for all skin types but particularly dehydrated. The active ingredients in the peel-off mask deliver intense and lasting hydration. This facial leaves the skin rehydrated, its texture improved and the complexion smooth, plump and radiant. This facial is one of the most effective treatments for sensitive, fragile or reactive skin. It helps to soothe irritation and redness of the skin leaving it fresh and luminous. This is extremely beneficial for oily or combination skin. This treatment activates circulation, and improves skin conditions such in acne prone skin. Its re-balancing double mask reduces inflammation, controls excess oil and hydrates skin. Complemented by the powerful properties of aromatherapy oils, all the Aroma Magic facials are 100% free of harsh chemicals, alcohol, parabens, phthalates, sulphates, artificial colouring and fragrance. The Detox Bamboo Charcoal Facial contains activated carbon and various minerals that help to draw out dirt and oils that block the pores. It helps in enhancing the quality of skin through deep cleansing and smoothening. The Jewel Facial helps in the purification, nourishment and restoration of skin. Suitable for all skin types, this helps in brightening, toning, tightening, smoothening, moisturising, cooling, balancing and adding radiance to the skin. Aromatherapy blend of oils help to improve the receptiveness of vital nutrients to maintain skin hydration. The Vitamin C Lightening Facial effectively boosts collagen synthesis, slows dehydration, limits skin damage from free radicals, reduces sunburn and replenishes the skin.